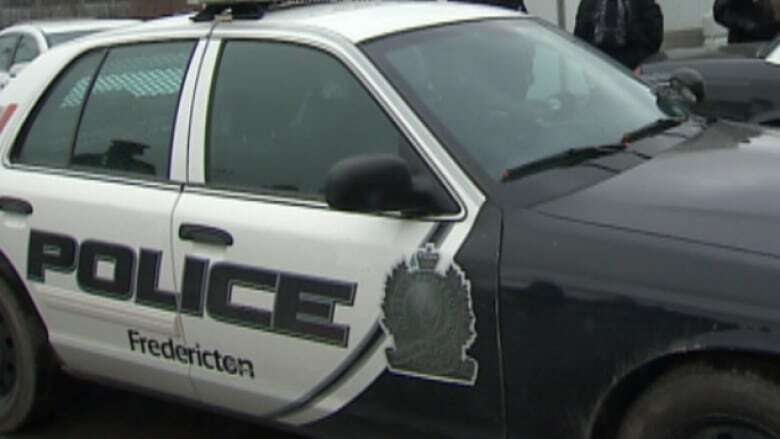 Fredericton Police responded with several units to a robbery at a south side apartment complex late Saturday night. Fredericton Police responded with several units to a robbery at a south side apartment building late Saturday night. According to the police report by Sgt. Dwight Doyle, K-9 services, major crime and forensic services were all at the scene. The scene has been cleared, but no other details — such as injuries, whether the suspect was armed, or if any arrests have been made — have not been disclosed at this time.